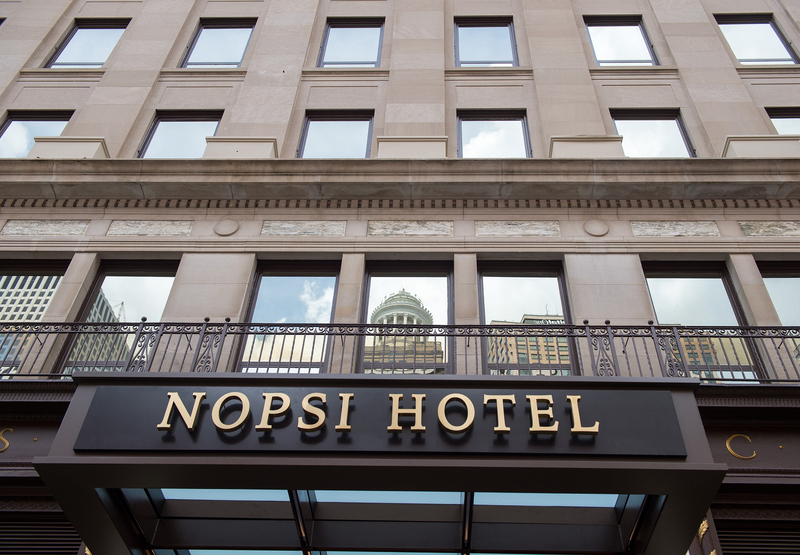 The first luxury hotel to open in downtown New Orleans in more than ten years, the NOPSI Hotel wasn’t always the symbol of luxury it is today. The historic landmark was built in 1927 and served as the longtime headquarters to the city’s streetcar operator and utility company, New Orleans Public Service Inc. (NOPSI). After the city moved into a more modern home, the building sat vacant for decades. Salamander Hotels embarked on a $50 million restoration of this historic landmark, restoring its facade, original terrazzo floors and intricate interior woodwork. Woodward Design chose YKK AP to install a curtain wall system that could span from floor to floor. The YKK curtain wall allowed more exposed glass area that met strict historic requirements and also strengthened the building façade through main wind force resisting system (MWFRS). YKK AP’s YHS 50 TU storefront system was the perfect choice to insulate the large glass windows and protect the building against major hurricane wind speeds and resulting debris – a top priority for any post-Katrina renovation in New Orleans. 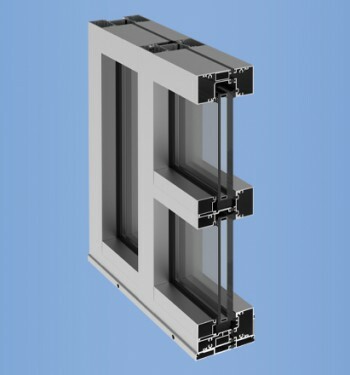 The impact resistant and blast mitigating storefront system can withstand up to 70 pounds per square foot (PSF) and is approved for high velocity hurricane zones.